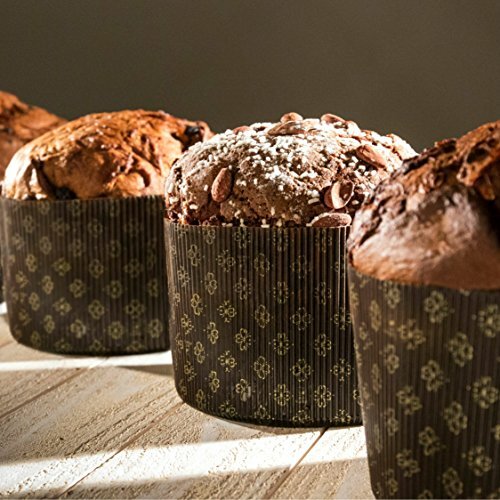 As Suppliers of Professional Bakers for many years, we understand the convenience of baking in attractive free-standing paper molds. 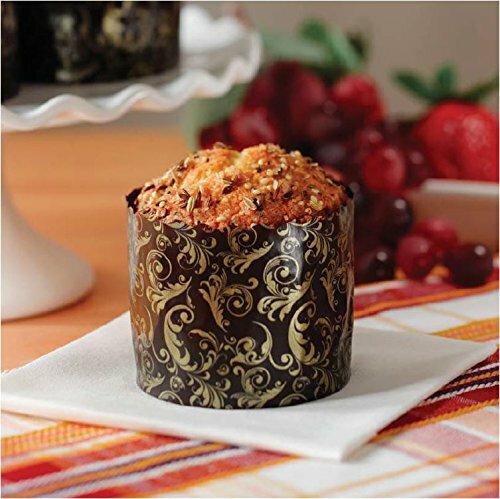 Free-standing paper baking molds eliminate the need for metal baking pans, and they are easy to use. Bakers can simply fill and bake. The baked goods can be sold, served or offered with no need to repackage. 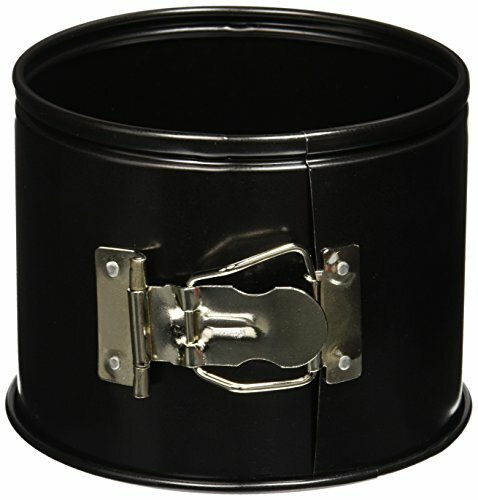 And with the elimination of pan maintenance, our pans help save time and money. In addition, bakers can reduce their energy costs, as our free-standing paper baking molds conduct heat more efficiently than metal. Proven to be oven-safe up to 390 degrees Fahrenheit, they are also microwave and freezer safe. Made out of pure cellulose virgin paper  not recycled  not coated  with micro-perforation to release excess humidity. There is no need to worry about leakage. No greasing is required for easy release. Great for: quick bread, cake, bread, and coffee cake. Molds comply with FDA requirements and are approved for food use. 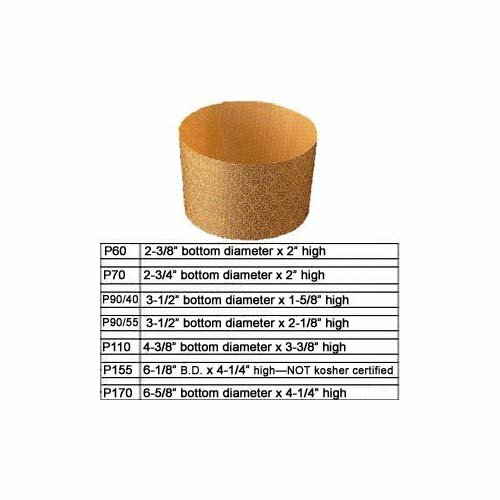 Honey-Can-Do 2594 Large Panettone Paper Mold (6Pk), 4.8H x 6.75W. Honey-Can-Do was founded on a few simple principles, give people what they want, give it to them at a great price, and do it with integrity and responsibility. We don't believe you need to go broke to have a beautiful, well-organized home. Nor do we believe that the environment or our people should suffer for our desire for great product, which is why we operate an ethical and eco-responsible company that brings sustainable materials and processes into our business every day. 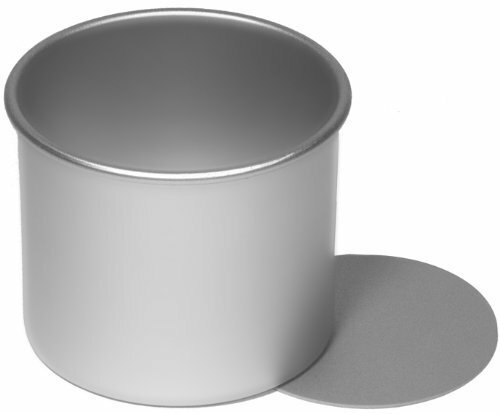 This pan is 6-1/4" High, excellent for baking panna-cotta and other specialty desserts that require a high rim. From the Alan Silverwood Professional Range, 6 inch Version also Available. Make your very own "Italian Panettone sweet bread" Traditionally made at Christmas but is enjoyed all year round. 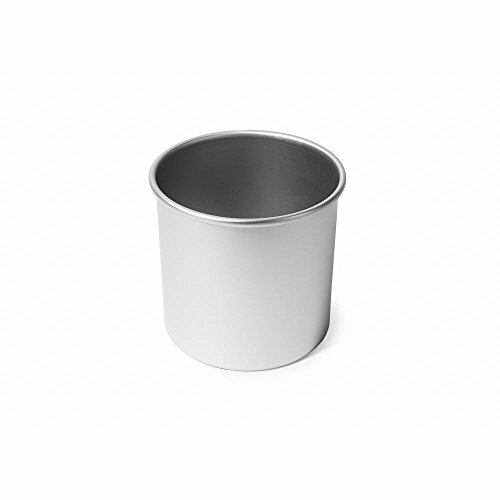 The special alloy core used in Silverwood Bakeware spreads heat fast and evenly, producing perfect baking in a reduced time. 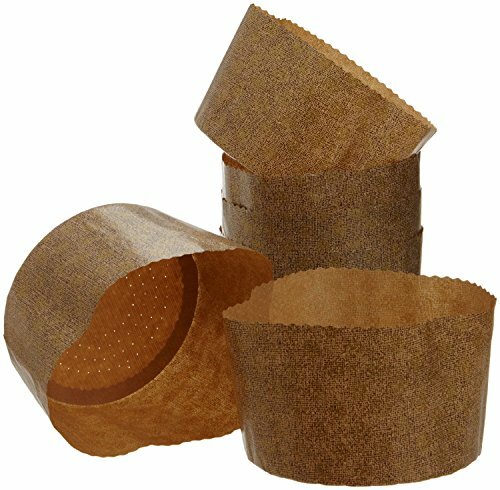 Set of 6 Parchment Baking Paper Molds for Paska Kulich Panettone Cake Zhostovo. 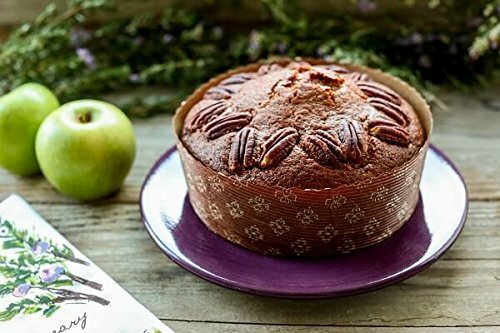 Panettone Pan - Loose Based - 6"
From the Alan Silverwood Range of Professional Quality Bakeware, A 7 inch Version is Also Available. Make your very own "Italian Panettone sweet bread" Traditionally made at Christmas but is enjoyed all year round. The special alloy core used in Silverwood Bakeware spreads heat fast and evenly, producing perfect baking in a reduced time. 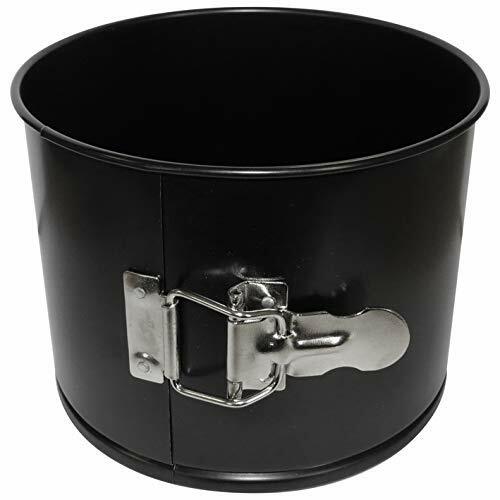 This pan is 4-3/4" (12 cm) in diameter and 6-1/4" (16 cm) high, excellent for baking panna-cotta and other specialty desserts that require a high rim.